Jypyä Pop (Turku, Finland) on 22 August 2018 in Lifestyle & Culture and Portfolio. Cela donne envie de faire un tour en bateau. J'irai bien faire un petit tour. Oh, it looks exciting ! 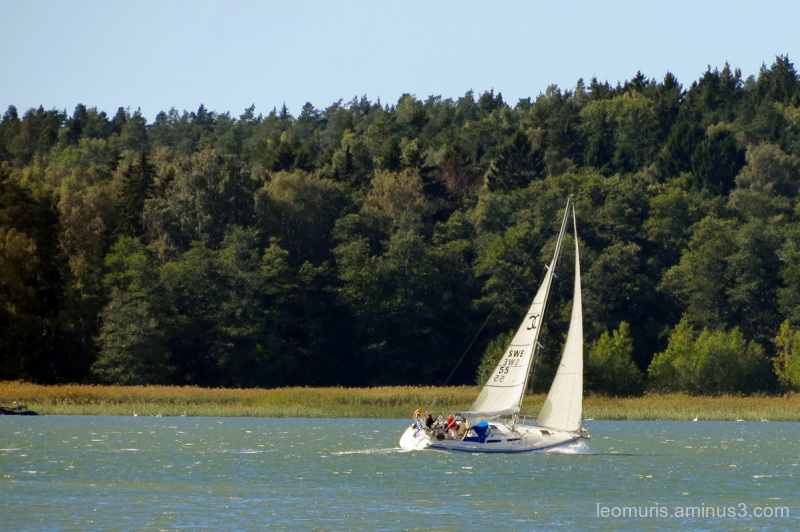 Great sailing photo. Without wind, it is pretty hard to sail. @beach: Thank you. It is true. Nice shot of this shipin action. Well done. Great sensations . Beautiful composition. The boat seems to race before the wind.